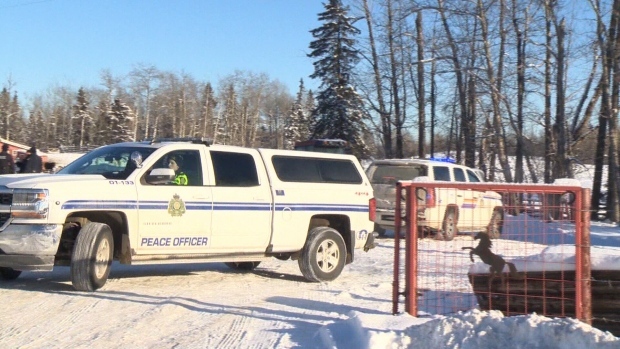 Dozens of animals were removed from an Alberta acreage where three dead horses were found. In December, RCMP and Alberta SPCA received complaints of animal neglect at two properties near Evansburg. Two men, Ross Atkinson and Robert Cornell, were charged along with Patricia Moore. Moore still faces over 60 charges under the Animal Protection Act and the Criminal Code. She is due to appear in court on March 11.